Search and discover Fulham's top rated trained massage therapists. Book via Urban Massage and your therapists can be at your door within an hour. Let’s face it: we could all do with a lot more TLC in our lives. Thankfully, this Relaxing treatment is perfect for facilitating just that. It’ll take your body to a better place with a whole host of calming techniques. When life seems overwhelming, this treatment is the perfect way to de-stress, unwind and chill out. Using light, flowing strokes and high-quality oil, your massage therapist will carefully release your muscles and calm your nervous system. A gentle, nurturing massage for when you need a little self-care. What is HIIT and is it effective? If you live in Fulham, you’re lucky enough to be able to stroll by the Thames. Even though water can be rejuvenating, it can still be difficult to forget that you’re in the middle of one of the largest and busiest cities in the world. From long days at work, to evenings dancing the night away in Soho, it can be hard to find a work/life balance that prioritises your health and happiness. Supporting your busy lifestyle with regular massage is one of the kindest things you can do for yourself. Just one hour with a trained massage therapist a week can ensure that you’re refreshed, revitalised, and ready to face whatever life throws at you. Massage is much more than an indulgence. From promoting deeper sleep to encouraging injury recovery, the benefits of regular massage have been experienced for thousands of years. By booking an expert therapist to come to your home, office or hotel room, you can experience the transformative power of incorporating massage into your routine. Starting a running regime around Bishop’s Park? Try a Sports Massage to stretch out tight spots and guard against potential injury. Spending the day trekking around the British Museum? Book a Reflexology Massage to restore and rebalance sore feet. 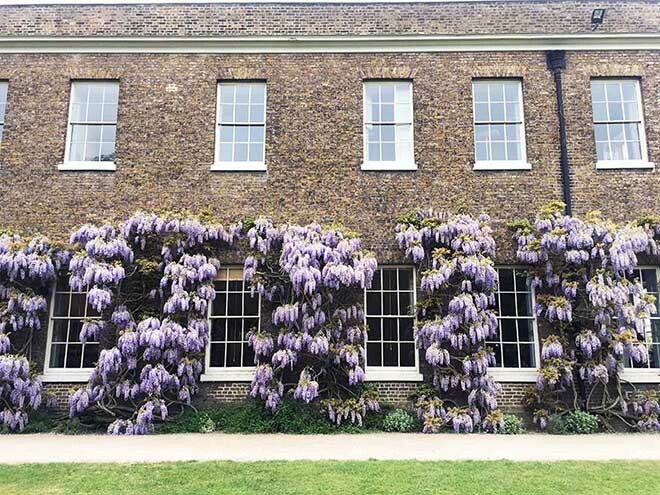 Treating the family for a picnic at the Chelsea Physic Garden? Calm frayed nerves with a Relaxing Massage. Welcoming a new little Londoner into the family? Treat your mum-to-be to a soothing Pregnancy Massage.